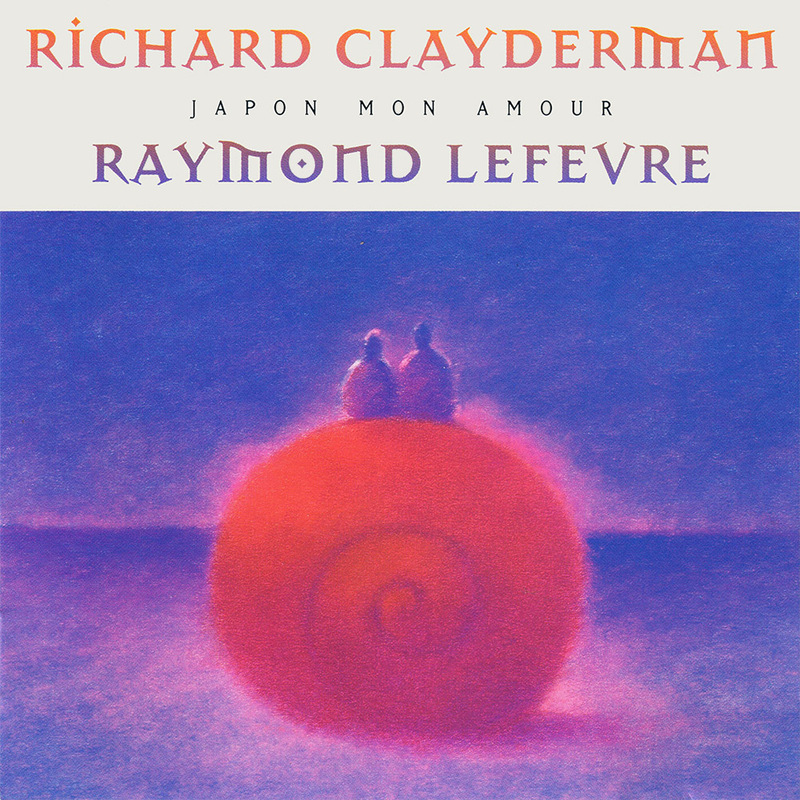 ‘Japon mon amour’ is a studio album featuring Richard Clayderman performing Japanese love songs together with orchestration by Jean-Michel Lefevre and Raymond Lefevre. The rhythm tracks, created by Richard Clayderman’s production team, were later mixed into the recordings at the Delphine studios. ‘Flower heart’, ‘Lullaby Takeda, ‘Moon from a ruined castle’ and ‘Early in Spring‘.